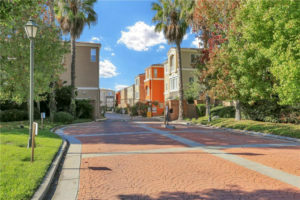 Hickory Park is one of the newest communities in the Plaza Del Amo area. A very small complex, Hickory Park consists of 29 single family style homes. When the homes were built they were all considered 3 bedroom plus a den. Some have been converted into 4 bedroom homes. Homes range between 2,334 square feet and 2,354 square feet. The homes have small yards or patios, 2 car attached garages and most have air conditioning. Being much newer than most of the neighboring communities, Hickory Park interiors feel far more current with some features only seen in newer construction. 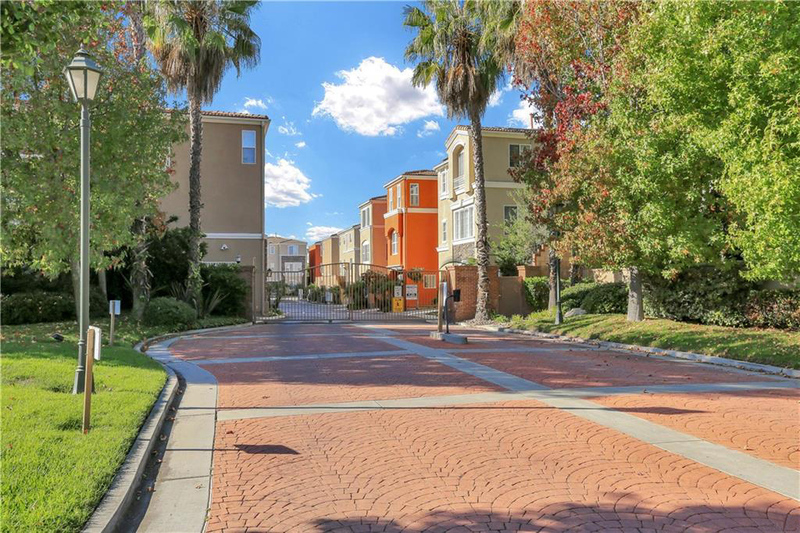 Unlike most of the Plaza Del Amo communities Hickory Park does not have a pool or spa. All information deemed from reliable sources but information is not guaranteed. *Square footage approximate based on information from the CRMLS and additional sources.